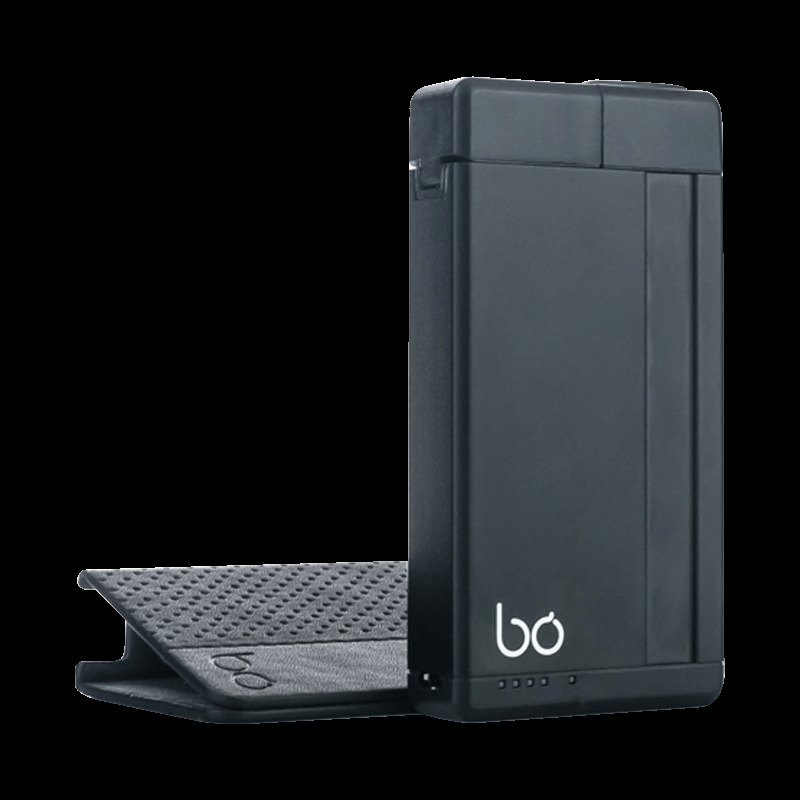 Bo portable charging pack can charge up to 4 batteries with its 1500mAH battery. Recharged via micro USB. 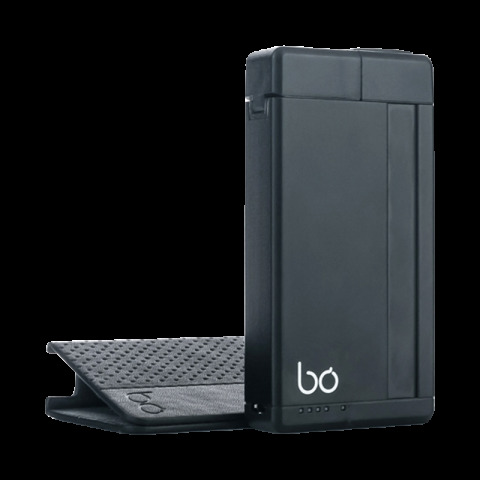 Include space for spare pod storage.